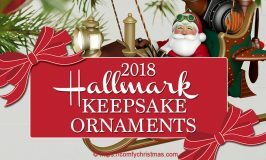 Are you looking for the Hallmark Lionel Train Set? 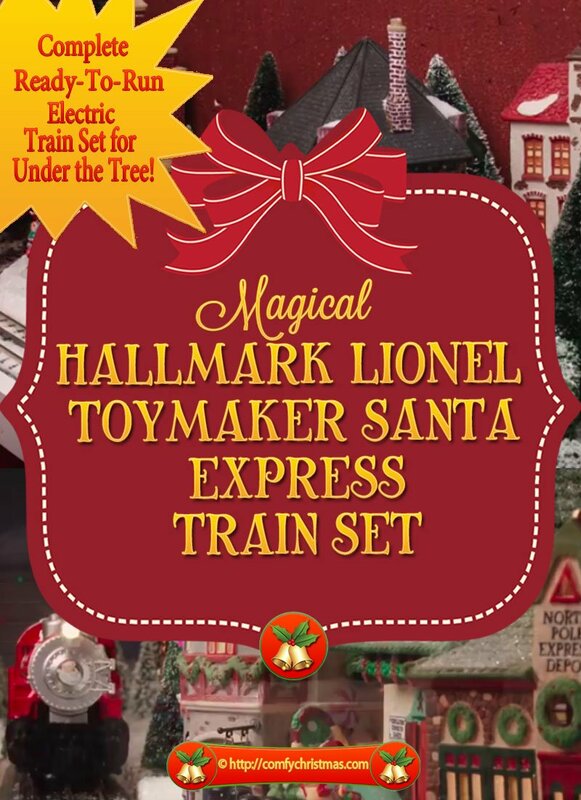 Hallmark Lionel Toymaker Santa Express Complete Ready-to-run Electric Train Set is a Super Great train set for under the Christmas tree! 4 What does This Hallmark Lionel Train Set Look Like Under The Christmas Tree? 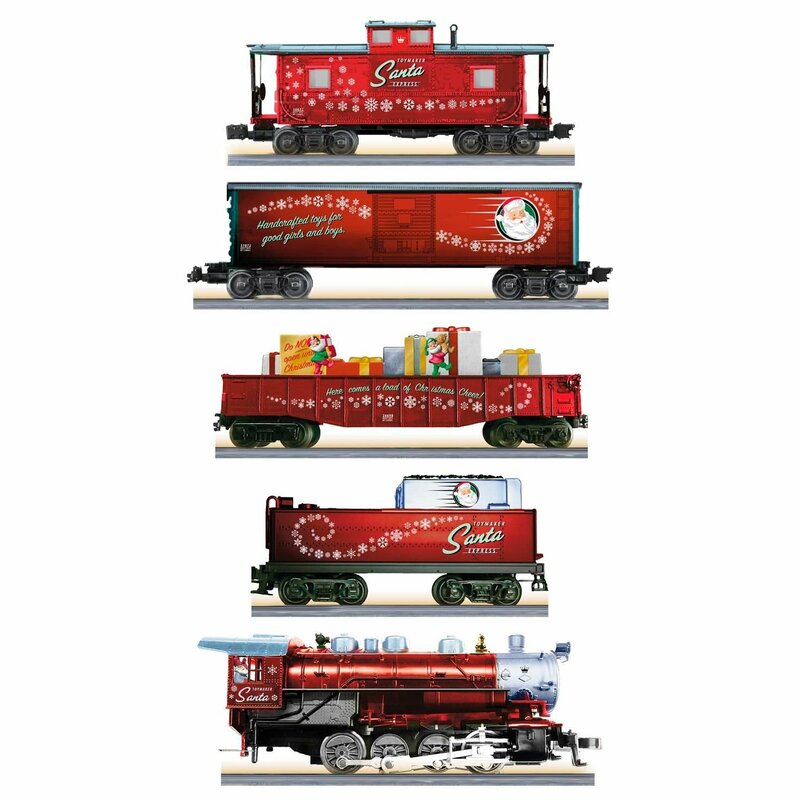 The Hallmark Lionel Train Set design was a collaboration between Hallmark Master Artist Ken Crow and LIONEL® trains. 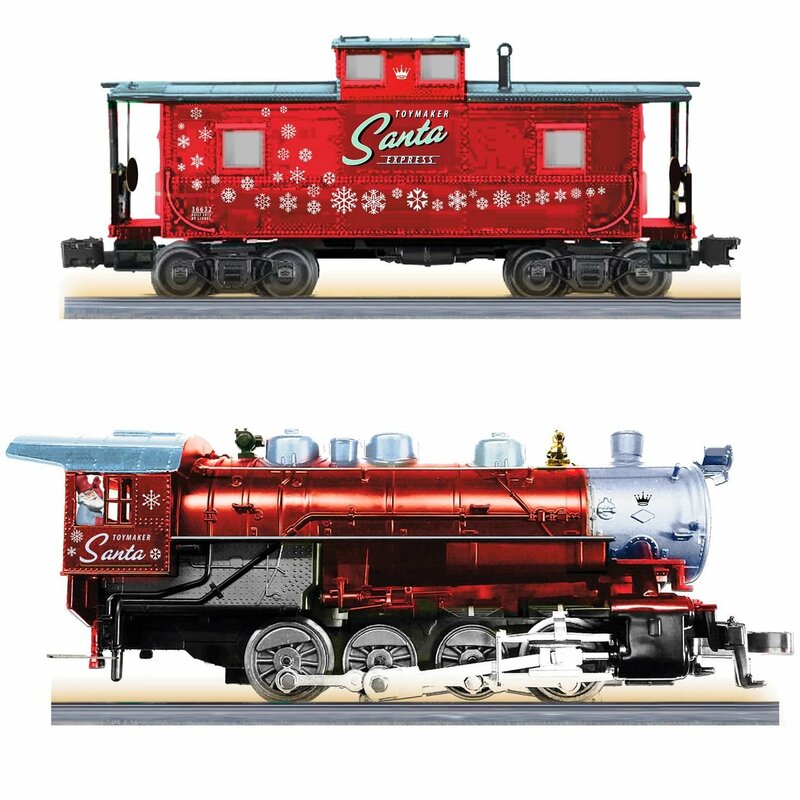 In the video below Hallmark Artist Ken Crow talks about the 2015 Hallmark Keepsake LIONEL® Toymaker Santa Express Complete Ready-to-Run Electric Train Set and how it was the best project he has ever worked on. 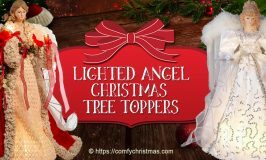 He also gives you a sneak peek at the details that make this the ultimate Christmas train set for under the Christmas tree. 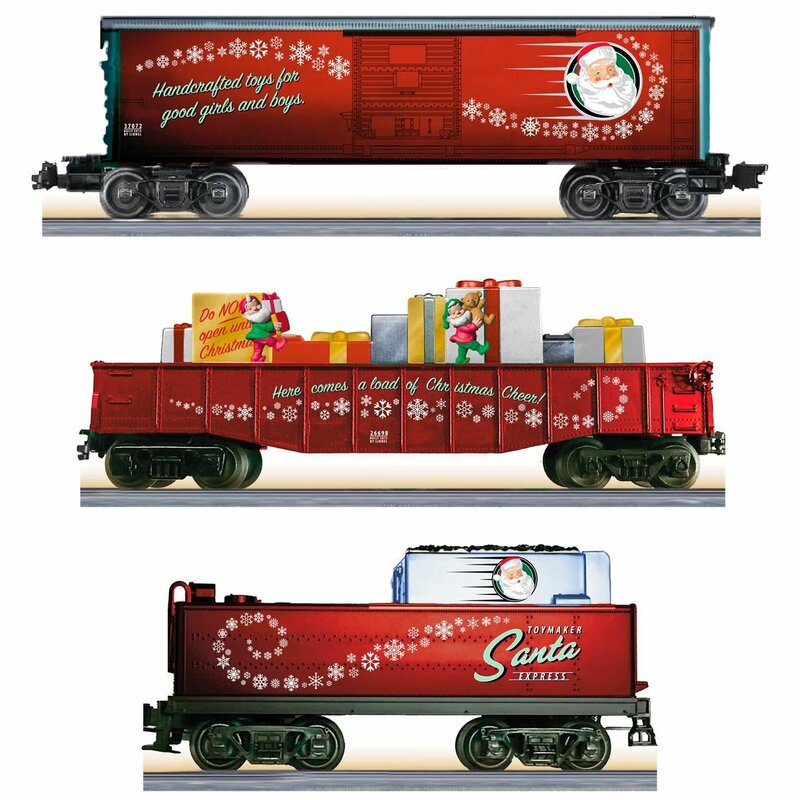 If you are looking for a great train for under your Christmas tree you won’t be disappointed with this Hallmark Lionel Toymaker Santa Express Complete Ready-to-run Electric Train Set! You’ll most certainly want to make tracks to some amazing holiday magic. All you holly, jolly train lovers will certainly want to have this real train set under your Christmas tree for a nostalgic bit of holiday decor. Complete, ready-to-run electric train set. Die-cast metal. 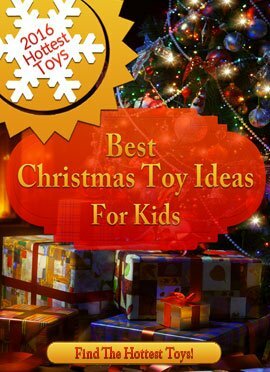 Features images from the beloved Toymaker Santa series. 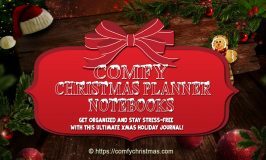 Features iconic train sounds, movement and Santa’s voice. This train set is made of die-cast metal and includes an engine, tender, boxcar, chase car where Santa’s elves run around, and a caboose. 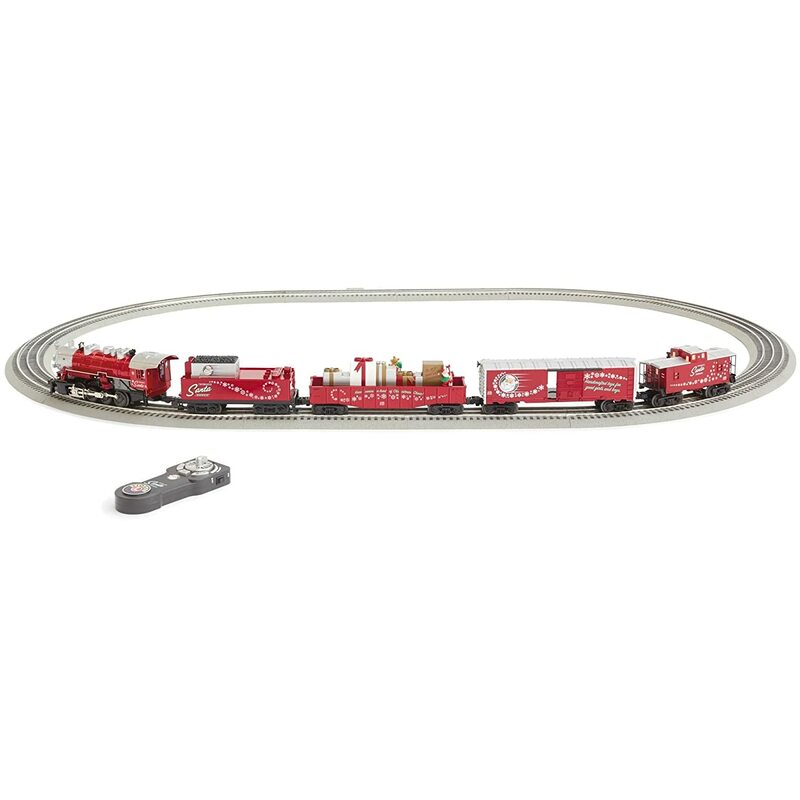 Each Ready-to-Run set includes traditional O-gauge, and contains everything a customer needs to run the train in minutes-train set, oval track, and, transformer. The traditional O-gauge track system measures 1.25” between the outer rails; scale of the train is 1:48. 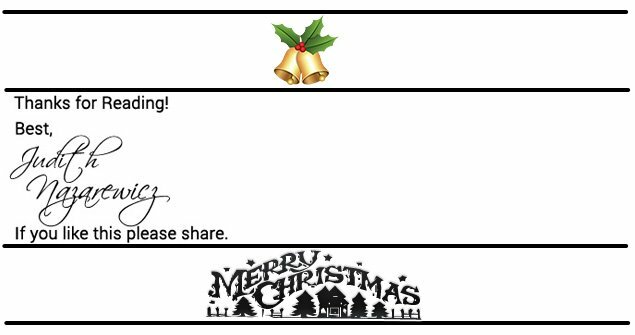 The train features light, iconic train sounds and Santa’s voice, motion, and steam. Includes the Lion Chief remote control, which is a hand-held, battery-powered device that will control speed, direction, and the sound features. NOTE: Remote control requires 3 AAA batteries (not included). The train comes with O36 curves; however, the set will operate on O31 as well. 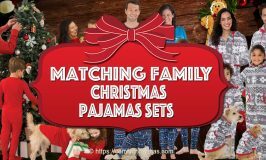 This complete set is approximately 47 inches long and the completed set is an oval; however, it can also be set up as a circle. One-year warranty from date of purchase. If you have any problems you should contact Lionel Customer Services for assistance, questions, troubleshooting, and repair. Each train is made of die-cast metal, and features images from the beloved Toymaker Santa series. This complete set is approximately 47 inches long. 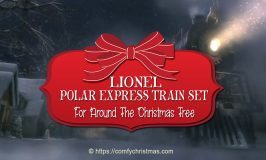 Wondering what this Hallmark Lionel Train Set sounds like. What does This Hallmark Lionel Train Set Look Like Under The Christmas Tree? 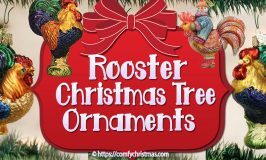 Wonder how the looks when set up under the Christmas tree? In the video below you’ll get an idea of how the Hallmark Lionel Train Set looks under the Christmas tree. This Christmas train set is perfect for under the Christmas tree. It is sure to delight children of all ages!